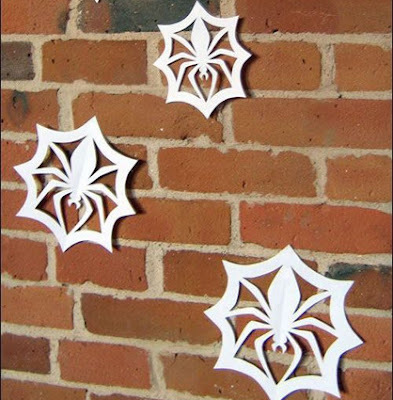 Today I am very happy to share one of the best decorations before Christmas that I found - The amazing Spider Snowflake. This is a Christmas decoration but you can use this also to decorate you Halloween party. 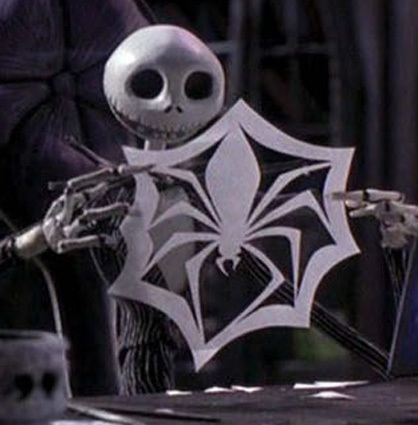 This is not origami meaning this will not involve tedious cutting works that we normally do. The easiest way to make a spider flake like the photo above is using pattern. Here I have a free spider flake patter you can download. The pattern looks like the photo below. 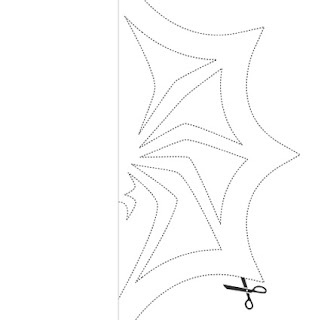 Print the downloaded template and carefully cut by following the lines and patterns given. Hope you found this faithful. You can show your work by making it through comment on the comment box below. Thank you!